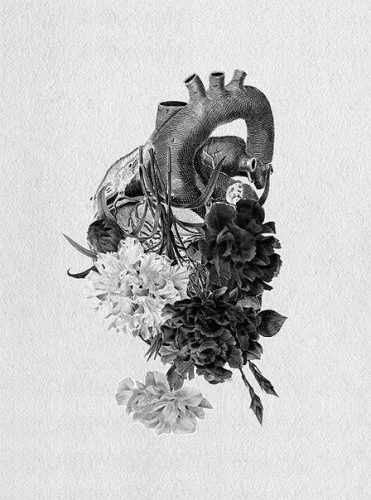 Love this, it keeps the anatomical heart shape but makes it pretty with flowers…. Love this, it keeps the anatomical heart shape but makes it pretty with flowers. I would actually consider keeping this.